This conference on “Transformative Land and Water Governance” is organized under the project Towards greater human security in Mindanao by Establishing strategic research Partnerships to strengthen local governance in land and water management (EPaM.) 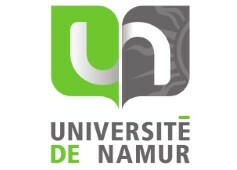 EPaM is supported by the Belgian Commission Universitaire pour le Devélopment (CUD). Also providing support to this conference are the Global Ignatian Advocacy Network (GIAN) and Jesuit Conference of Asia Pacific (JCAP) Ecology group. 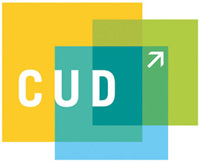 Environmental Science for Social Change (ESSC) is the lead organizer for this conference. 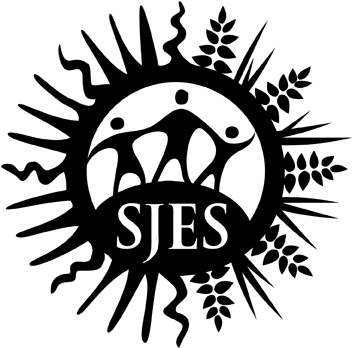 ESSC is a Jesuit research institute that promotes environmental sustainability and social justice through the integration of scientific methodologies and social processes.